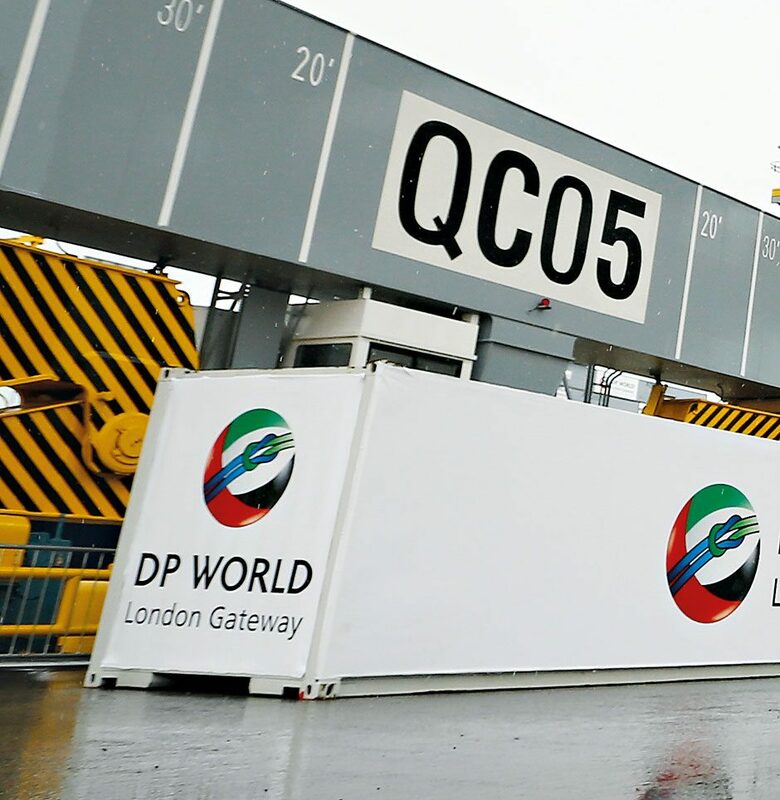 As the largest logistics company in the Middle East, with more than 37,000 employees across 110 countries, DP World is an undeniable industry heavyweight. Through its uncanny ability to develop long-term relationships with shipping lines, importers, exporters and governmental entities, DP World continues to grow in both prominence and presence. Container handling being its core business, generating over three quarters of its total revenue, the company is dedicated to creating the safest and most efficient trade solutions worldwide. The firm also continues to develop its marine terminals business, while it remains committed to preserving the heritage of PandO Maritime, which it acquired in 2006.